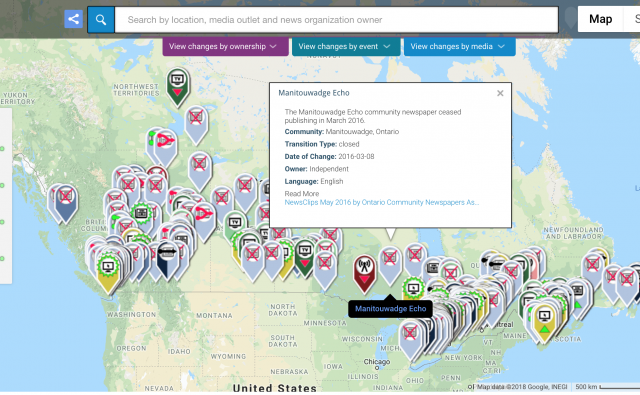 The Local News Map is a crowd-sourced tool that tracks what is happening to local newspapers, broadcast outlets and online news sites in communities across Canada. 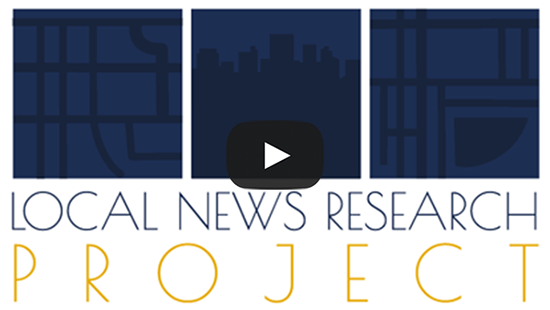 It displays data going back to 2008, which marked the beginning of a deep recession and a turning point for many previously profitable local news organizations. 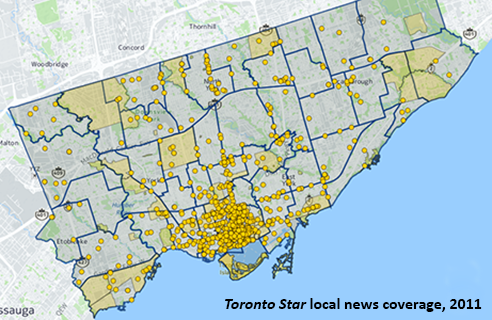 The map is a collaborative project undertaken by Professor April Lindgren, lead investigator for the Local News Research Project at Ryerson University’s School of Journalism, and Associate Professor Jon Corbett, who leads the University of British Columbia’s SpICE Lab (Spatial Information for Community Mapping). 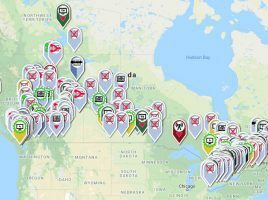 A summary of the latest map data is available here. 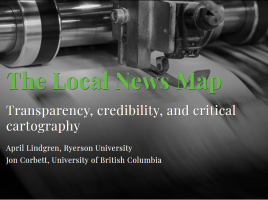 Local News Map data for 2008 to the present are downloaded and analysed every two months. 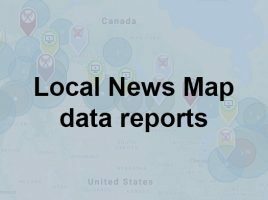 Click here to see the reports.